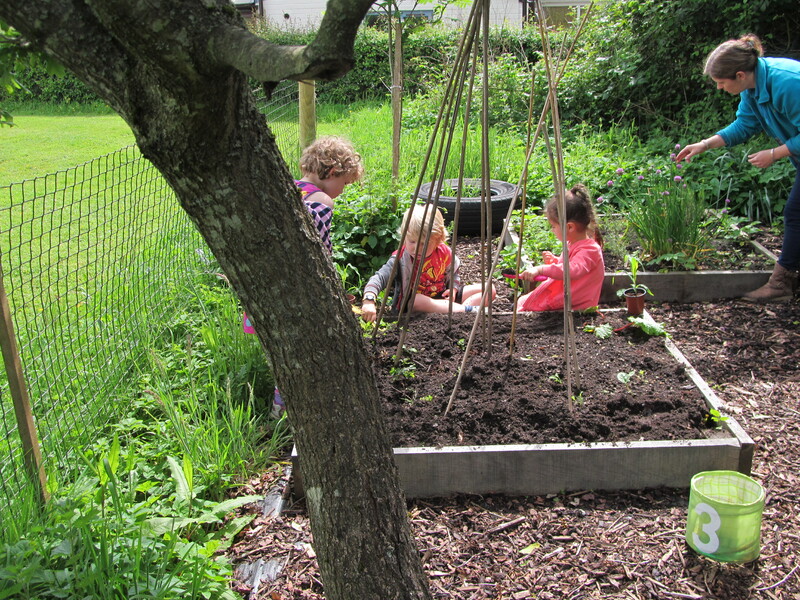 Our pre school is now lucky to have an allotment area, close to the pre school. 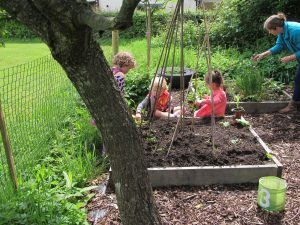 The staff, parents and committee came together to clear, dig over and build raised beds for the children to grow foods to eat and flowers to grow. Local businesses have very kindly donated their time and resources to us, Transition Landscaping, for building beds and organising us, Scoffes, gave us oak boards to use to build, and Sydenhams donated top soil and chippings. 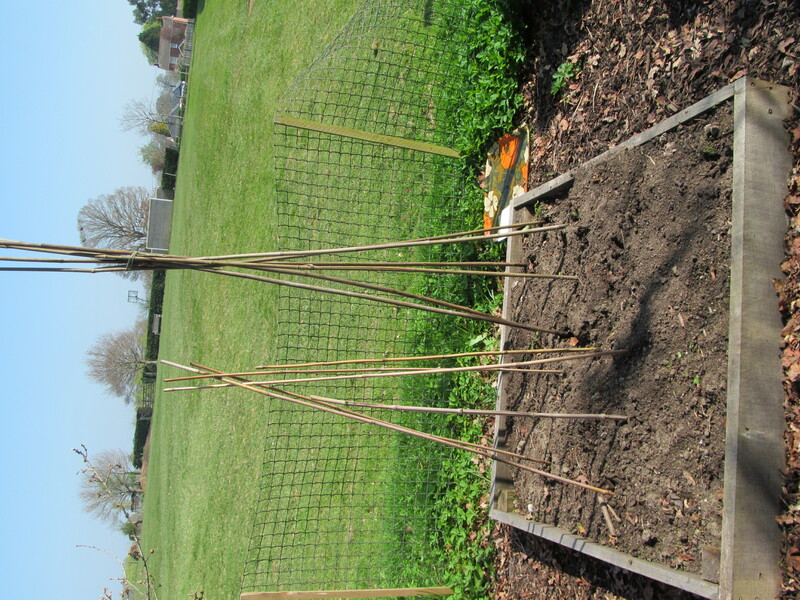 The children all took home seeds to grow and hopefully will return with then to plant in the beds. Growing and planting of beans, sweetcorn and herbs has carried on this year. Looking forward to seeing our corn when we return in September.